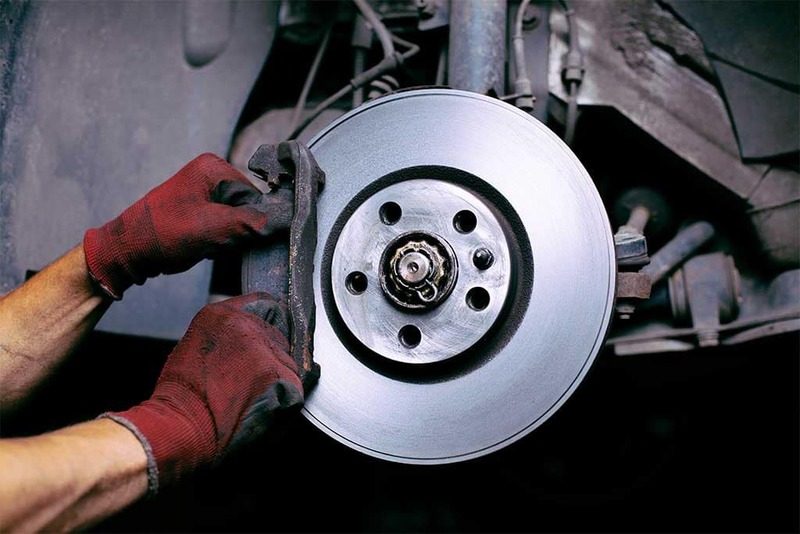 It’s important to rotate your tires every 5,000 miles, which is around the interval for most oil changes. But how do you do it? In order to do perform you own tire rotation, you’ll need a car jack (~$100) and jack stands (~$30). Directional Tires: For directional tires, a rotation involves moving the switching the left front tires and left rear tires, as well as the right front tires and right rear tires. Non-Directional Tires: For non-directional tires, move the left front to the right rear, the right front to the left rear, the right rear to the right front, and the left rear to the left front. 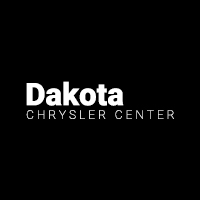 Find out more about tire rotation with the Dakota Chrysler service center, and then make your way from Fargo to our dealership in Wahpeton. Getting your tires rotated prevents your tires from wearing unevenly, helping to ensure maximum life and optimal performance. 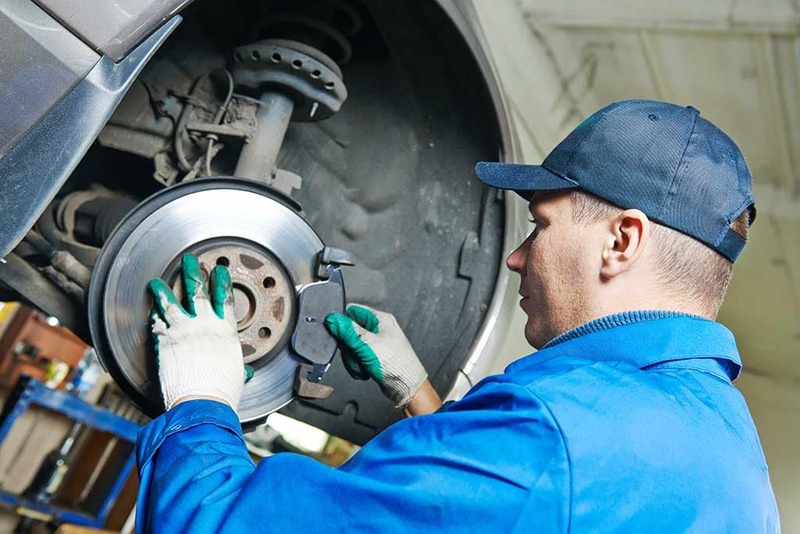 Get your tires rotated near Fergus Falls by the certified technicians at Dakota Chrysler Center in Wahpeton, where you can take advantage of our service coupons. And if you have any questions, you can always get in touch! While you’re here, be sure to check out our blog on how often you should get tire rotations, how to jumpstart a car, as well as how to check tire pressure. 0 comment(s) so far on How Do You Rotate Tires?